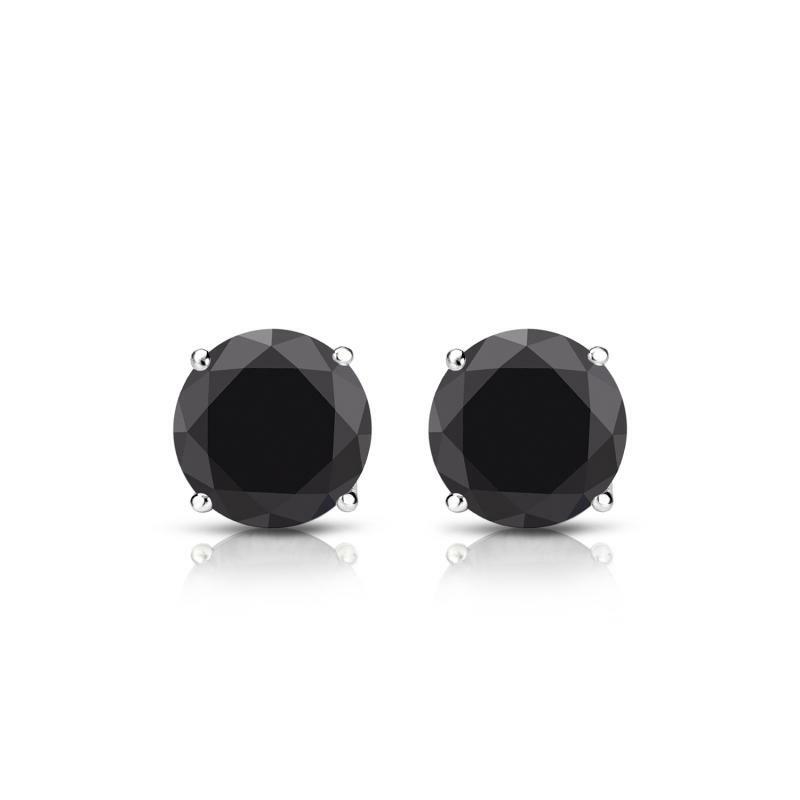 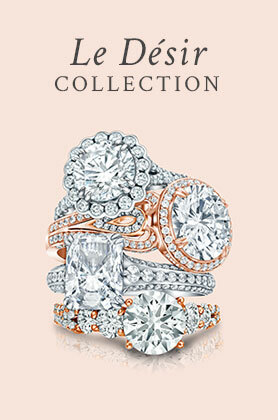 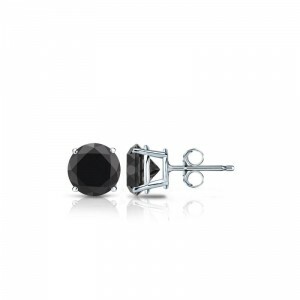 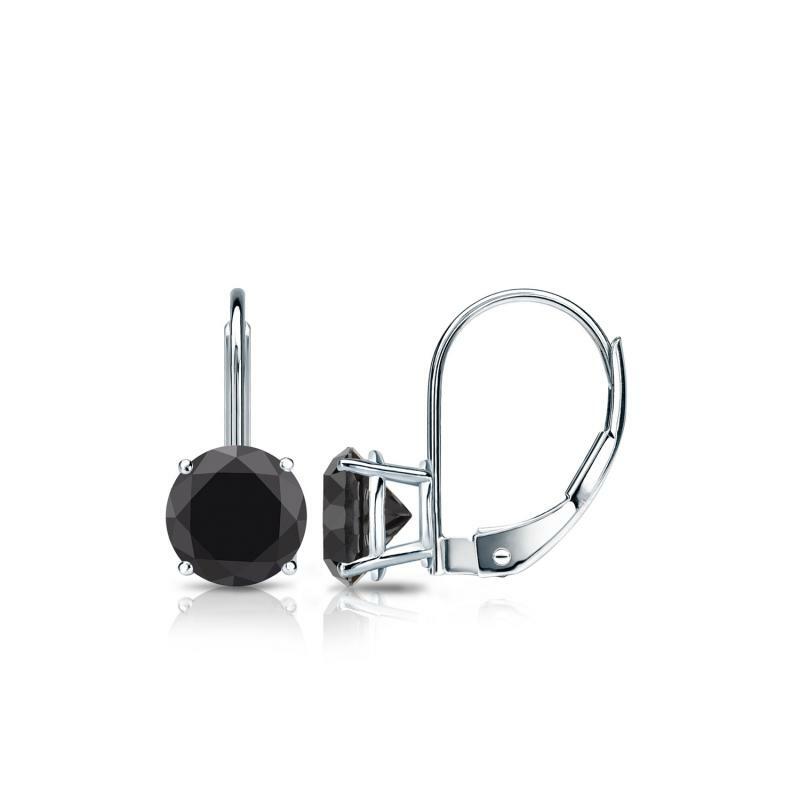 Total Carat Weight 1.25 ct.
Black diamond stud earrings create a noticeable fashion statement. 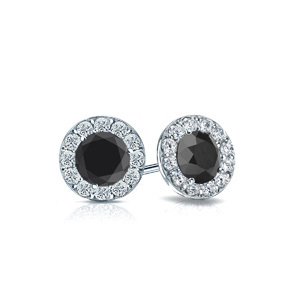 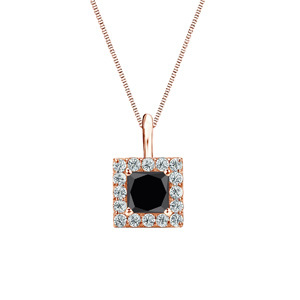 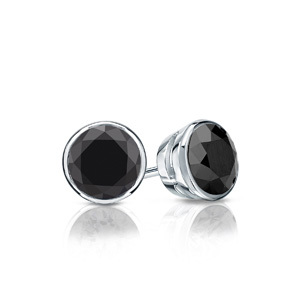 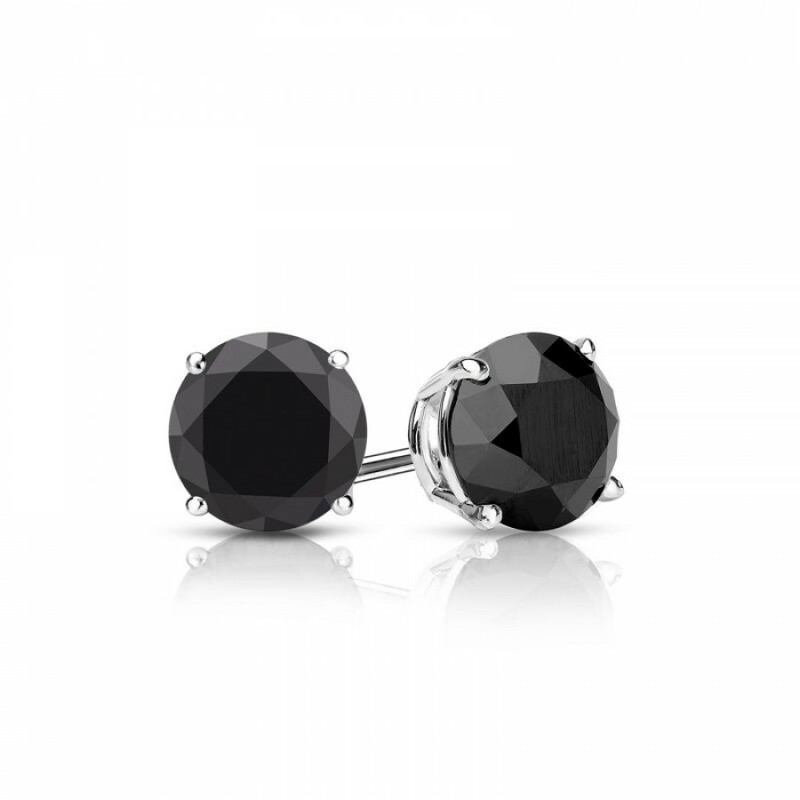 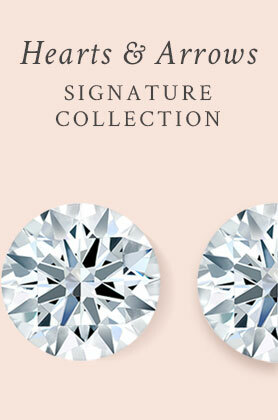 These 1.25 carat tw black diamond stud earrings make a perfect gift. 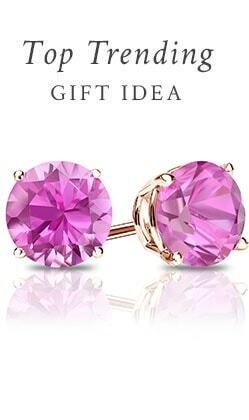 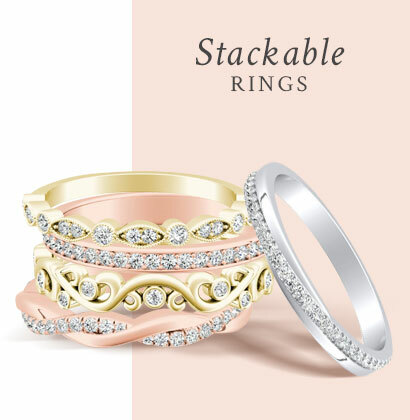 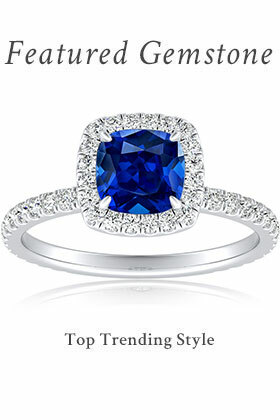 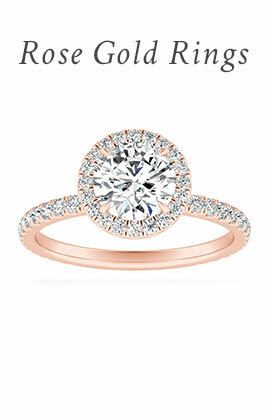 Set in a 4-prong basket setting, available with push and screw backings set in 14k white Gold Earrings for a perfect compliment of tones to set off the rich colors.